We understand that buying food over the internet might seem risky. Concerns about product freshness, missed deliveries and returns might leave you hesitant of ordering our tasty products online. 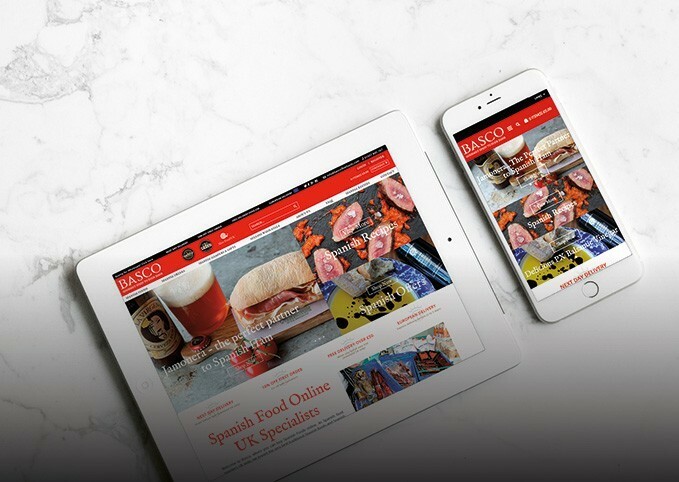 So at Basco we have developed a super easy, risk free ordering & delivery process that makes ordering fresh food online as safe & natural as buying from your local butcher or over the deli counter in your favourite supermarket. In fact, the only difference is the exceptional quality you will enjoy from our artisan foods compared to their supermarket counterparts! Ordering something online that you can't touch, hold or smell before purchasing can sometimes lead to disappointment; what arrived wasn't quite what was expected. We ensure you know exactly what you are getting for your money so you only ever feel delighted with your purchase. We go to extra lengths in providing as much product information as possible. You'll find close-up photos and extended descriptions of our products as well as all the relevant specifications, like ingredients, allergens, directions for use and storage. We take every precaution to ensure the fresh foods you have ordered arrive in the condition they are meant to be enjoyed in. We only buy from reputable suppliers in Spain, who are well known brands within the Spanish national market. All suppliers need to complete our food safety questionnaire, that way we ensure that they adhere to all basic food hygiene procedures. We also keep in file all technical sheets and allergen information for all of our products. All product deliveries are checked by our warehouse team to ensure there is no damage of faulty packaging, the product’s use by dates are correct and the product itself looks fresh and wholesome. We regularly taste all of our products to also ensure we have 100% consistency on product quality. In order to ensure the uninterrupted refrigeration of goods from our cold rooms to your fridge freezer, we have developed an industry leading packaging solution that guarantees goods stay as frozen as the minute they left our freezers for at least 48 hours for frozen foods whilst chilled foods will be kept at temperature for 72 hours during transit. All chilled foods are sent in Polystyrene (EPS) Boxes to insulate and maintain coolness whilst in transit. We also use Thermafreeze ice pads within the polystyrene boxes to maintain all foods at their optimum refrigerated temperature. We chose ThermaFreeze because of its unique flexible nature. Unlike other perishable shipping packaging, products can be wrapped and entirely surrounded by ThermaFreeze refrigerant. 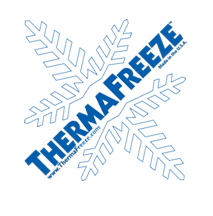 This enables ThermaFreeze to be more effective at keeping your order colder than other forms of traditional refrigerants. For more information, visit here. Thanks to ThermaFreeze, frozen foods will be kept at temperature for at least 48 hours and chilled foods will be kept at temperature for 72 hours during transit. This means that although the foods have left our refrigerated stores, they remain in optimum refrigerated conditions for you to enjoy upon delivery. We want you to enjoy our beautiful food and drink as much as we do and in the condition intended which is why we offer next (working) day delivery as standard within mainland UK when ordered by 1pm. 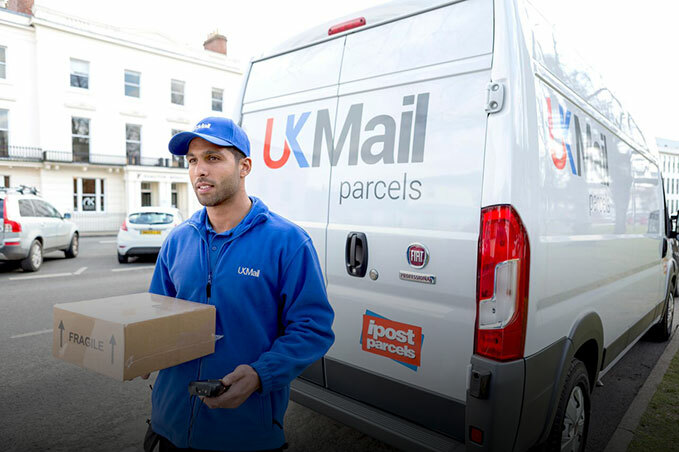 To make delivery arrangements as pain free as possible, we use UK Mail who operate an SMS or email notification service so you can get on with your day without having to stay in all day. After placing your order, UK Mail will send a notification text message/email the night before the delivery which allows you to rearrange for a more convenient day if required*. You can then plan your day around a 1 hour delivery window and benefit from a free text message or email indicating when your delivery is just one drop away. It's inevitable that in a very small number of cases something can go wrong. Orders get delayed and products get damaged in transit. Whilst we can't completely avoid these scenarios, we will always do our absolute best to address your issue as quickly and efficiently as possible. We will answer your emails promptly, we will respond to your calls and voicemails quickly, and we will use all the tools at our disposal to solve your problem. We select the finest produce we can get our hands on, if for any reason, any of our products do not reach you in a good condition, we will happily replace or refund the items concerned. This does not affect you statutory consumer rights. Basco is the importer, distributor and wholesaler, operating with no other retailers in the middle and this is reflected in our prices. They represent the best value we can offer for the quality of the product we represent. 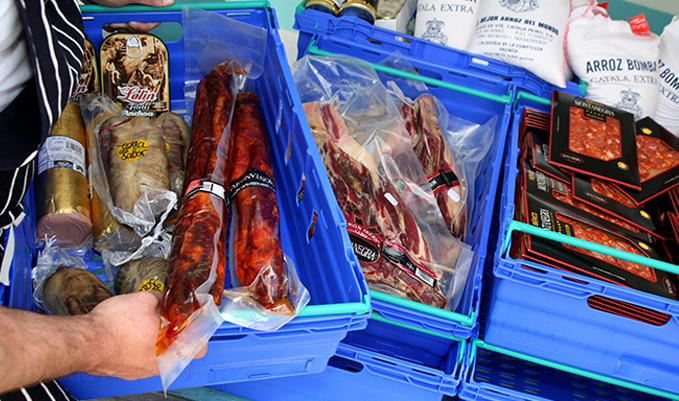 Crucially, we have spent time building up close working relationships with local producers who we buy in bulk from, rather than wholesalers in Spain which is something many other UK Spanish Food importers do not do. Unlike some of our competitors, we have no expensive shop locations whose running costs are passed onto the consumer and we keep our delivery charges competitive by grouping goods together. As one of the best UK companies importing produce from Spain, we distribute and supply some of the leading tapas restaurants, Spanish restaurants, delis, cocktail bars, wine shops and food halls in the country on a weekly basis so our reputation as a Spanish fine food specialist within the industry is widely recognised. 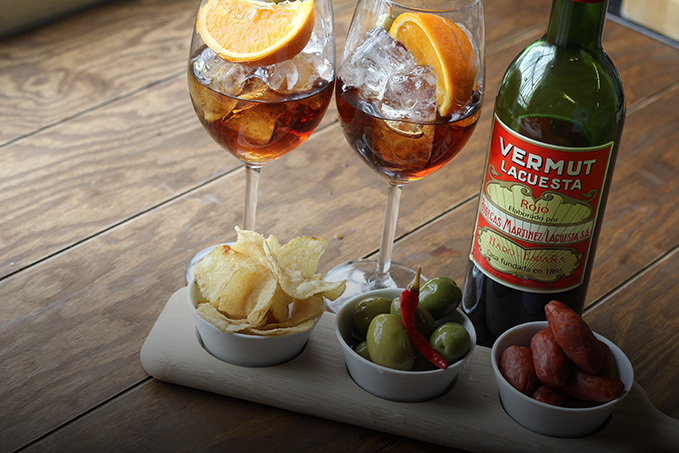 Our reputation for importing great Spanish foods was recognised at the 2013 Great Taste Awards where we won not one but four awards for foods we imported including our Montanegra Iberico de Bellota, Lolin Cantábrico Anchovies, Fuenroble and Vinum Acre PX Vinegar. We are registered as a food business with our local council’s Environmental Health Department for food businesses. We are members of the Guild of Fine Food who support and promote our speciality food products and producers. We are members of Welcome to Yorkshire, a regional agency devoted to the promotion of Yorkshire as a business and leisure destination. Please do! Our team is made up of professionals from hospitality and wine merchant backgrounds who dedicate themselves to being the most knowledgeable UK experts on Spanish gourmet foods. We are only too keen to share our knowledge and passion with you! You can call us on +44 (0) 1937 845 767 and either speak to Chris, our office manager, Kyle our office co-ordinator or even Javier if you need some cooking tips! Good customer service is really important to us. If you need to contact us for any reason, our number is operated from Monday to Friday from 09:00 to 17:30. We are an importing company with no middle men, hence a lot of the products that you see on our website, we exclusively represent in the UK. All products are sourced from the producer and imported from Spain directly by us, actively working with over 100 suppliers on a weekly basis. We stock over 250 products from all over Spain with a focus on Spanish charcuterie, cheeses, Spanish fresh meats, boutique wines, Spanish sherry, craft beers, trendy spirits and liqueurs. 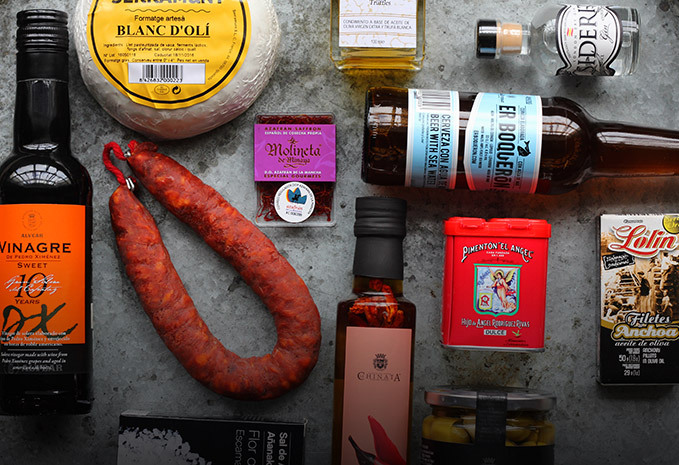 Our aim is to offer the best gourmet Spanish products out there, all from reputable suppliers that offer award winning brands that are known in Spain for their quality and are served or sold in some of the best restaurants and gourmet shops in the country. We don’t stock any nationally-known Spanish brands or supermarket brands but focus on boutique brands, from small to medium family-owned businesses. How often do you order from Spain? 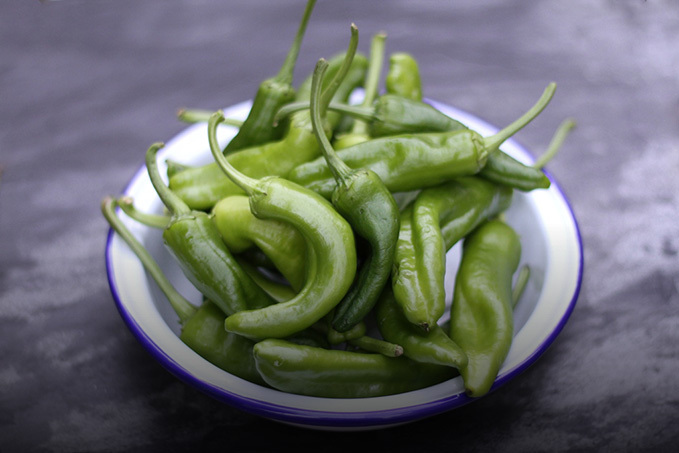 We get fresh deliveries in from Spain on a weekly basis, therefore we can consistently offer you very fresh products that are constantly rotating. 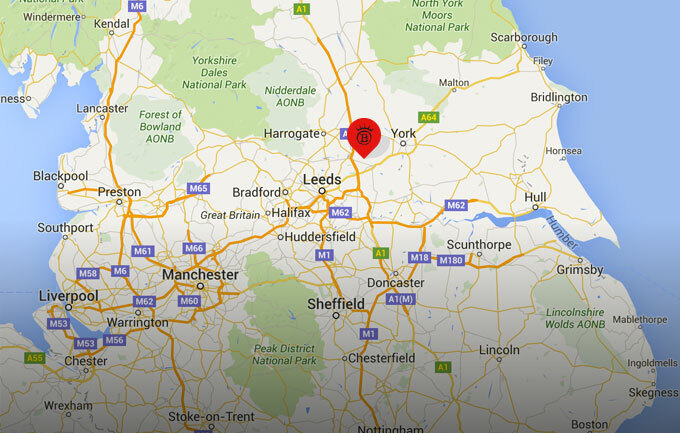 Everything you see in our website is stocked by us at our warehouse near Wetherby in West Yorkshire and in most cases can be with you the very next day. All of our fresh produce is held at optimum chilled temperatures in our brand new German engineered CellTherm refrigerated/freezer rooms to ensure 100% freshness is maintained at all times. It goes without saying that we religiously practice and adhere to HACCP procedures so you can be safe in the knowledge that our food is handled and stored correctly and that it is 100% safe to eat at all times. Can I collect from BASCO? We offer a complimentary collection at our depot; this service is free of charge for those that don’t believe on delivery costs! Please contact our team for further information on +44 (0) 1937 845 767 or email info@bascofinefoods.com. For collection, please allow 3-7 working days from the day of order for your goods to be ready. We will email you to let you know when it is ready for collection. Please DO NOT come to our warehouse to collect your order until you have received an email from us informing you it is ready for collection. During public holidays, these periods may vary slightly. Please bring a print out of your notification email when you collect your order. Please note you can return your order to our warehouse, please ensure that you bring along your despatch note with your goods. After you have received your order, if you would like to return an unopened item which is still in perfect condition, please contact our office on 01937 845 767 or e-mail info@bascofinefoods.com providing us with a reason for your return. We'll accept returns within a reasonable time-period of seven days from receipt of your order. We will provide you with our returns address and instructions. The cost of returning any non-faulty items back to us is not included and we cannot accept returns of fresh or frozen short-shelf life products. Our returns policy does not apply to products that are faulty and our policy does not affect your statutory rights. It is very rare that anyone receives a faulty product, as our warehouse team that picks your order will always check all products before dispatching them. If you do happen to receive a product that you do consider to be faulty due to its packaging condition, visual quality or signs of deterioration, we will just ask you to send us an e-mail explaining the problem together with a quick photo of the defect. We will then get in touch with you to offer a replacement product, an alternative product or refund the cost of the item. Obviously, this can't apply if you simply don't like the taste of the product and please bear in mind that taste is a subjective matter - what one person may love, another may consider 'faulty' (e.g., too salty, texture too hard). What about broken or damaged items? At Basco we will always ensure that your order arrives safely and in one piece. Our warehouse team has developed what we believe to be the best packing techniques and we use the most appropriate materials for the job, including strong, double walled boxes and cushioning materials. We also use a reputable courier service that ensures your order is transported safe and secure. Unfortunately, we cannot help that from time to time certain orders may be part of an accident or can't withstand the rough treatment during transportation. If there is any damage to your order, please don't just outright reject the package from the courier. Please accept your order, check it over and then inform us of any damages within 24 hours. Again, we will normally ask you for a quick photo of the damaged items and we will offer a replacement or alternative product sent free of charge or we will process a refund for you. What happens if my order does not get to me the following day? We cannot guarantee 100% that all orders sent for a next day delivery service will be always delivered. We hold a 97% success rate on parcels delivered next day. However, there are factors outside our reach, such as delays during transportation, parcels lost within the courier’s network, bad weather conditions that may stop your order from being delivered on time. If this is the case, all orders carry a tracking number that we will send to you once we confirm your order has been dispatched and where you will be able to track the status of your order at all times. 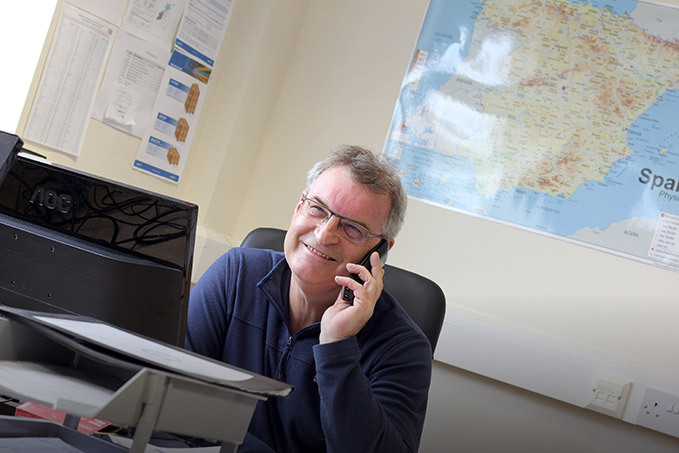 If your order does not arrive on the day expected, please contact our office on 01937 845 767 during business hours or e-mail info@bascofinefoods.com where we will happily help you track your order and find a solution to the delay. If your order has been lost by our courier, we will proceed to send you another order with exactly the same items or carry out a refund. To process your order, we will require your name, e-mail address and delivery address. Without this information we are unable to process your request or notify you of acceptance of your order. A telephone number is also required so that we can contact you if there is a problem with your order. Unless you advise us otherwise, we may pass your contact information to our couriers or other agents in case they need to contact you to arrange the processing or delivery of your order. When you register with us you can choose whether or not you would like to be sent notification of special orders, promotions and other correspondence from us via your email. Our site uses secure server software to protect your information whenever you place an order or access your account information. Our software encrypts all information you input before it is sent to us to minimise the risk of this being intercepted before it is received by us. We follow a strict security procedure as required under UK Data Protection Legislation (the Data Protection Act 1998) to protect the information that we store about you from unauthorised access. Access to customer account information is limited solely to those who need access for the performance of their job. We use full login and password controls on our sales control system. All your personal details are sent over a secure, encrypted connection through our Secure Sockets Layer (SSL) software by GlobalSign which encrypts the information that you input. When you place an order, your credit card numbers are not stored; neither do we allow you to store this number in your account for safety reasons. All credit card payments are processed by WorldPay, the world's leading credit card payment processor. For extra added security, WorldPay’s payment gateway uses the 3D Secure scheme through Verified by Visa and MasterCard SecureCode to process all payments.